We offer total solutions for groups, families and firms, in Iceland and abroad. We do our very best to fulfill the wishes and expectations of our customers - on a personal level. We take care of everything, including buses, flights, ferries, guiding and accommodation. You tell us your wishes and we do our best to make them come true. We offer tours in winter and summer. 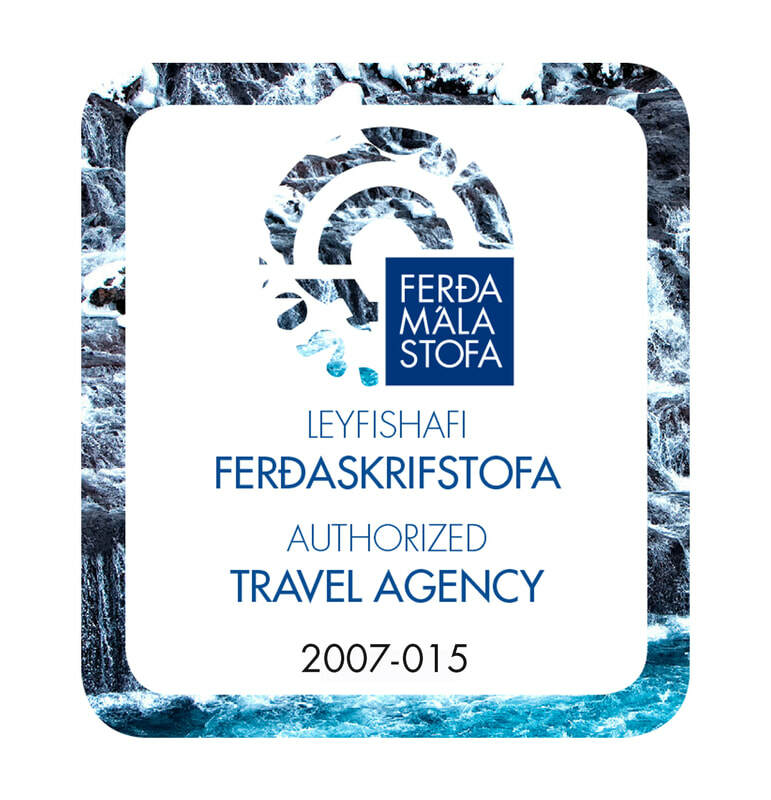 We organize tours all over Iceland and abroad.